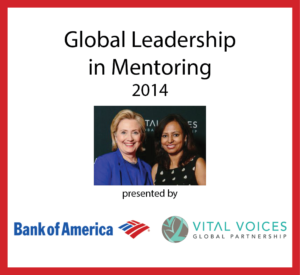 At BD Foundation, we are guided by the same philosophy and believe that mentoring is a critical path to leadership. Mentoring becomes an empowering tool to balance the demands of personal and professional life and by harnessing one’s strengths and learning from weaknesses. With the same spirit, every year BD Mentoring conducts a nine month structured mentoring program, L.E.A.P. for high potential women. This award winning, cross- industry mentorship program brings together leaders of today, particularly CXOs, with the leaders of tomorrow. The first batch of LE.A.P. 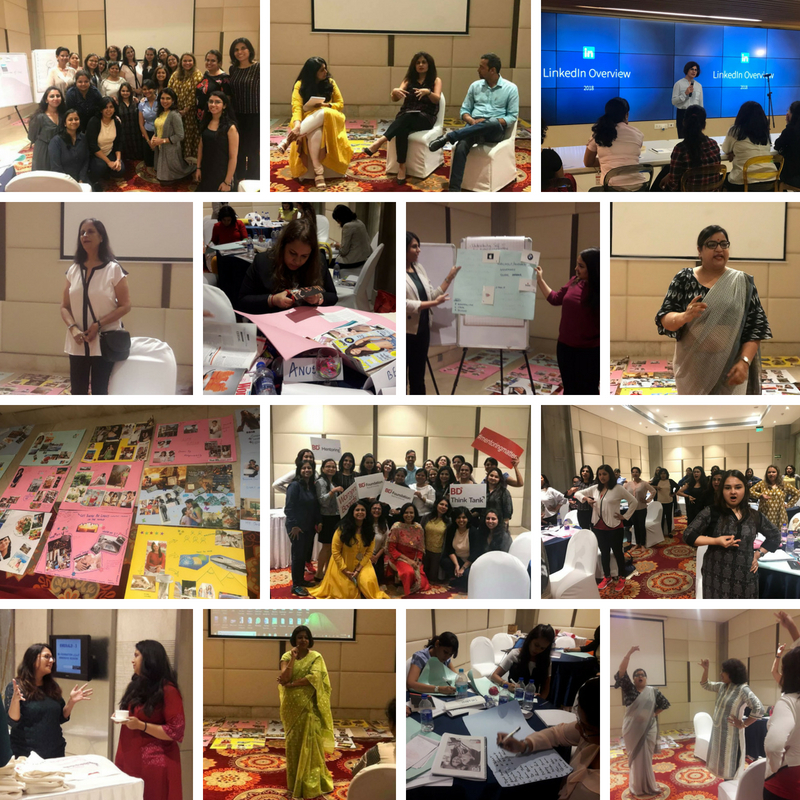 2018-19 has already begun its journey with a kick off in a two day immersive learning workshop held on 5th- 6th July 2018. The intent of the workshop was to serve as a window to self-exploratory methods and techniques to reach the higher order we intend to achieve for ourselves. The two- day training workshop was designed to assist the mentees in navigating the complexities of their professional and personal lives and grow holistically. The workshop addressed a number of components that are critical for mentees to charter a clear growth path for themselves. Managing Self – The program assisted the participants in uncovering the unknown aspects of the self, identifying the traits that hold them back and take appropriate action, and anchoring their leadership path in expanded awareness and intention. The participants were encouraged to craft a vision for themselves through creative activities. Personal Branding– The program helped the participants in identifying their unique personal brand intended to help them stand out of the crowd. The aim of this component was to enable the participants to effectively represent their company as well as themselves to different critical stakeholders. To understand branding through an innovative lens, the women were asked to identify themselves and their mates in the room with specific brands and asked the reason for such identification. The aim was to highlight a gap that often exists between one’s portrayed brand and the one perceived by an observer. This was followed by an interactive dialogue to ensure how the two could be brought closer. Networking– The program showcased the importance of having a strong network as an essential tool for success and provided simple yet effective tools for networking for the participants. The focus was two-pronged, to know and leverage from one’s existing network and to create a stronger network, without being seen in every networking event in the town. Expert speaks – The final component hosted three powerful and inspiring speakers namely, Paroma Roy Choudhary, Vice President Corporate Communications & Public Affairs at SoftBank Group International, Talish Ray, Founding Partner of TRS Law Offices and Preeti Monga, CEO and Trustee, Silver Linings. Session at LinkedIn– A two- hour extraordinary session at the LinkedIn office was organized for the participants to assist them in creating powerful and impressive profiles. The insights from the session highlighted the importance of having a well made digital profile as a means to fast-tracking one’s professional growth. Additionally, the experts from LinkedIn explained the best practices to follow to ensure maximum output from one’s LinkedIn accounts. Interaction with industry leaders- The two- day immersive learning workshop concluded with an engaging discussion with Rajesh Ramakrishnan, Chief Transformation Officer, Perfetti Van Melle India and Anju Matta, Director, Balance Sheet Reconciliation, Owns Recon Platform & Recon Reporting, Finance & Controllership, American Express. These industry leaders guided the participants on how to make a mark for oneself in the industry.